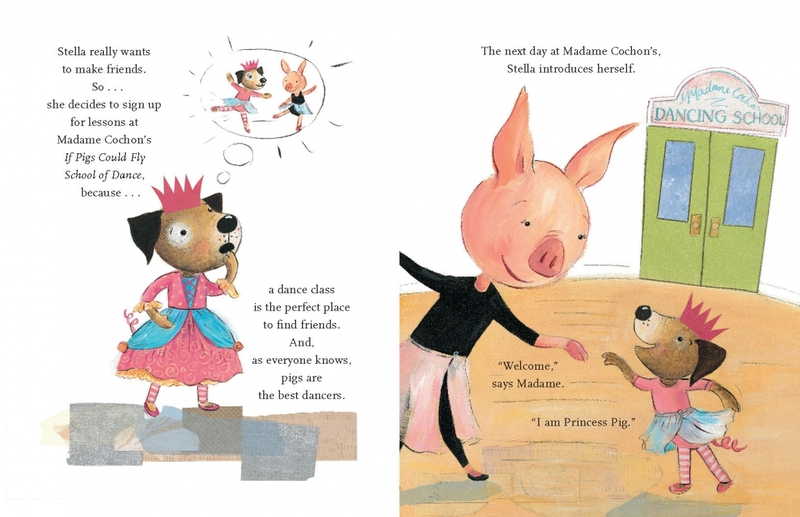 Bernadette Peters and Liz Murphy–the terrific team behind the New York Times bestselling Broadway Barks–are back with a story about Stella, a pup who would rather be a graceful pig ballerina than what she really is: a dog no one seems to like. 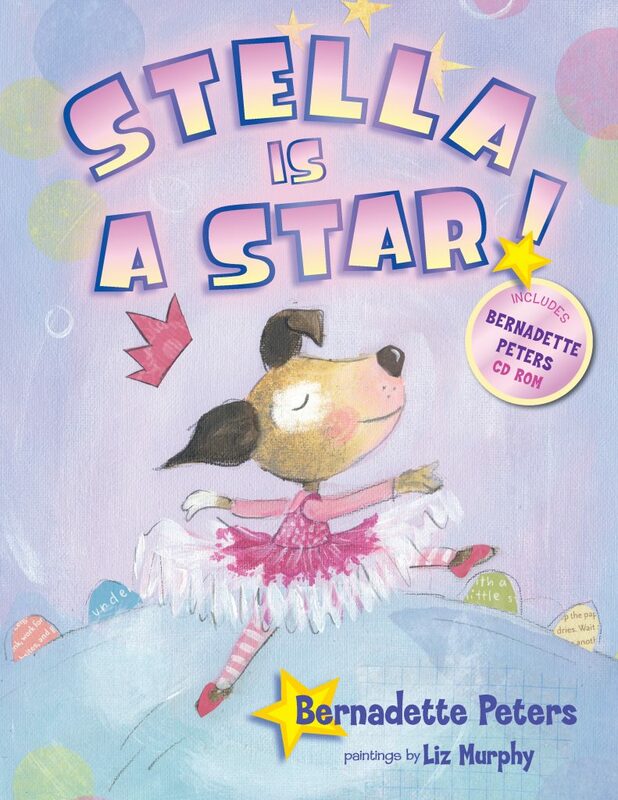 Bernadette Peters’ lovable Stella learns the lessons of self-acceptance, following her heart’s desires and, most important, that it’s okay just to be herself. 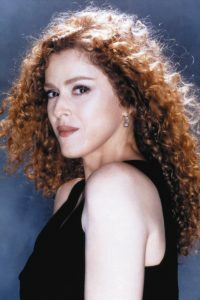 The book includes a CD with an original song written and performed by Bernadette Peters.